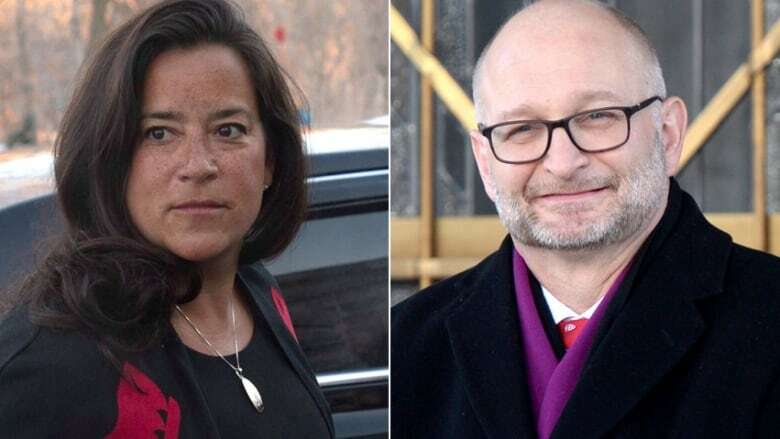 Remediation agreements, now in the public spotlight with the SNC-Lavalin affair, were flagged as a "hot issue" for David Lametti when he replaced Jody Wilson-Raybould as justice minister and attorney general. Remediation agreements — thrust into the spotlight by the SNC-Lavalin affair — were flagged as a "hot issue" for David Lametti by his new department when he replaced Jody Wilson-Raybould as justice minister and attorney general. In a briefing book delivered to Lametti after he took office in a Jan. 14, 2019 cabinet shuffle, Department of Justice officials describe remediation agreements as "part of a multi-faceted approach to addressing corporate wrongdoing." The transition materials make no mention of any specific company and note that the application of a remediation agreement regime in any particular case is a matter of "independent prosecutorial discretion." "This new approach demonstrates the government of Canada's commitment to addressing corporate crime, which can have a serious impact on innocent third parties such as victims, employees, suppliers, pensioners and investors," the briefing book reads. The Liberal government is engulfed in a controversy over alleged political interference in the decision by the Public Prosecution Service of Canada to prosecute SNC-Lavalin on corruption charges instead of negotiating a remediation agreement with the company. A conviction on the bribery charges, related to contracts in Libya, could mean a 10-year ban on bidding for federal contracts for SNC-Lavalin. Wilson-Raybould told the Commons justice committee probing the matter on Feb. 27 that she endured intense, sustained political pressure and veiled threats from various PMO and other government officials, who pressed her to consider overturning the public prosecutor's decision to proceed with criminal proceedings. She was shuffled out of the justice and attorney general's post to Veterans' Affairs. She subsequently resigned from cabinet after a Feb. 7 report in the Globe and Mail alleged she was pressured to change her mind. The briefing book was tabled by deputy justice minister Nathalie Drouin before the justice the committee last week, and was also distributed to reporters today through an Access to Information request. The justice committee is holding a special meeting Wednesday to determine next steps in proceedings. The Conservatives and NDP are pushing for Wilson-Raybould to be called back to respond to testimony from Gerry Butts, the former principal secretary to Prime Minister Justin Trudeau. Butts insisted there was no inappropriate pressure, and that all official engagements with her were meant to ensure she had the full facts on the economic impact of a potential conviction for SNC-Lavalin. Lametti's briefing book flags a series of other active files, including the legalization of cannabis and medical assistance in dying. It also offers him summaries of other hot issues, including the case of Huawei executive Meng Wanzhou, who American prosecutors are trying to extradite to the United States to face criminal charges. Chinese authorities have mentioned the SNC-Lavalin affair publicly, saying it calls into question the state of judicial independence in Canada. "Canada is a country governed by the rule of law," the briefing book reads. "We must honour our obligations under the Extradition Act and under our bilateral extradition treaty with the United States." The book also outlines the extradition case of Hassan Diab, who spent more than three years in a French prison even though he was never formally charged. The Ottawa university lecturer was suspected of being involved in the 1980 bombing of a Paris synagogue that killed four people and injured more than 40. He was arrested by the RCMP in November 2008 and extradited to France in 2014. The government has ordered an external third-party review of the case to determine whether procedures were properly followed, and to assess "whether there are specific concerns that need to be addressed with our foreign partner (France) with respect to Dr. Diab once surrendered to France," it reads.